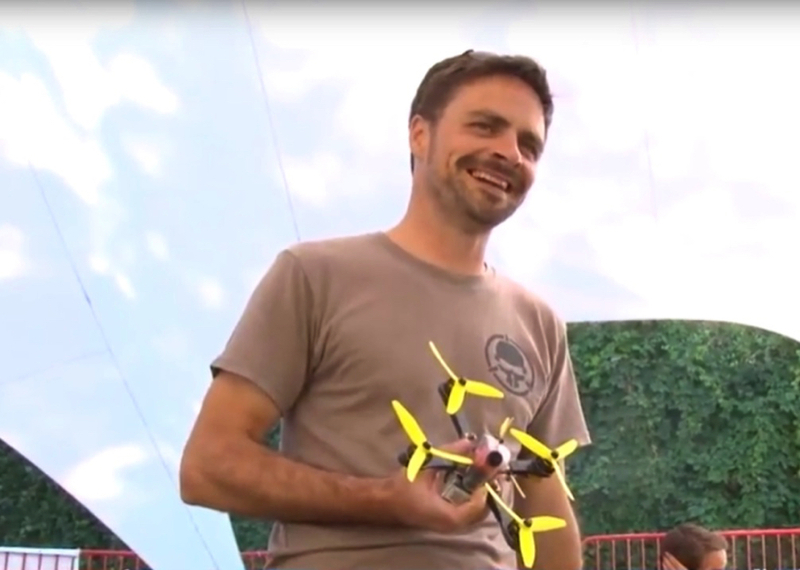 Chad Nowak FinalGlideAUS celebrity guest at Ukrainian Association of Drone Racing national event. I was invited to be an guest of the Ukrainian Association Drone Racing (UADR) and help promote their annual ERSA DroneVar competition held in the Uzhforod Castle in the west of Ukraine. What an amazing venue. I figured in media exposure and a TV show as well as an advertisement for a race in a supermarket. I also got to impart some of my piloting skills and technical knowledge in a master class for up-and-coming young racing pilots. I visited Ukraine before in 2016 to create Rotor Riot videos episodes at Chernobyl and other epic locations so Ukraine continues to hold a very special place in my heart. 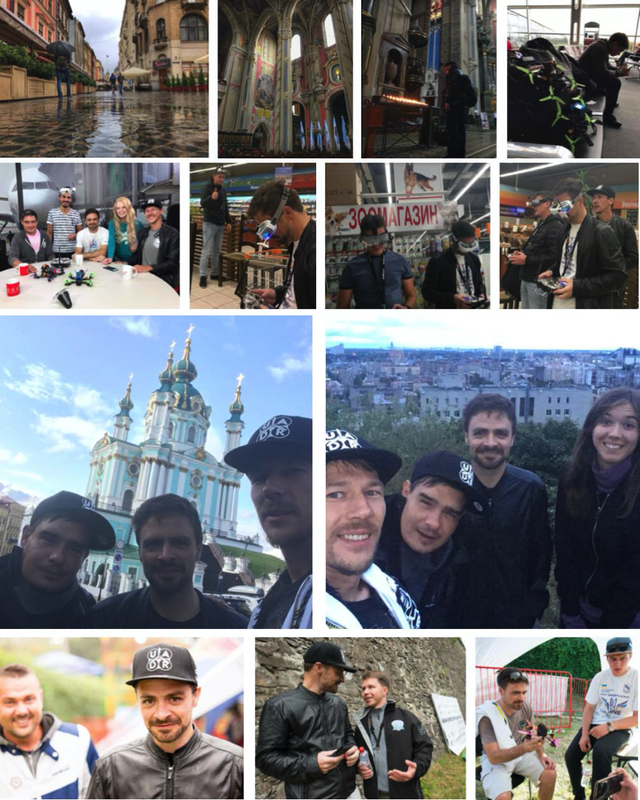 My thanks to Alexey Yermilov and Illya Dashyvets for immersing me in your wonderful culture and showing me its the beauty that is Ukraine.